Almost every day, I come across websites with grammar and spelling mistakes and it grates on my nerves. But guess what? I’m not the only one. You are right. Everybody makes mistakes. Most of us make mistakes many times a day. Usually, they are minor and don't really matter; what matters is how we respond to them. As a blogger, I know how much harm is to bad grammar and spelling mistakes in search ranking. The best you'll write - The best visitors you will get. Grammarly is a good and free web-based grammar and plagiarism checker, which provides a practiced approach for writers to add into their writing process to help them identify proofreading errors in their written work so they can improve their writing quality before they publish and share the work to their audience. From emails, articles, blog posts, outreach for Public Relations, to social media posts or just chatting online with a customer service representative, whether you like it or not you are judged on your writing skills. Might as well keep them error-free, so your web surfers don’t leave. 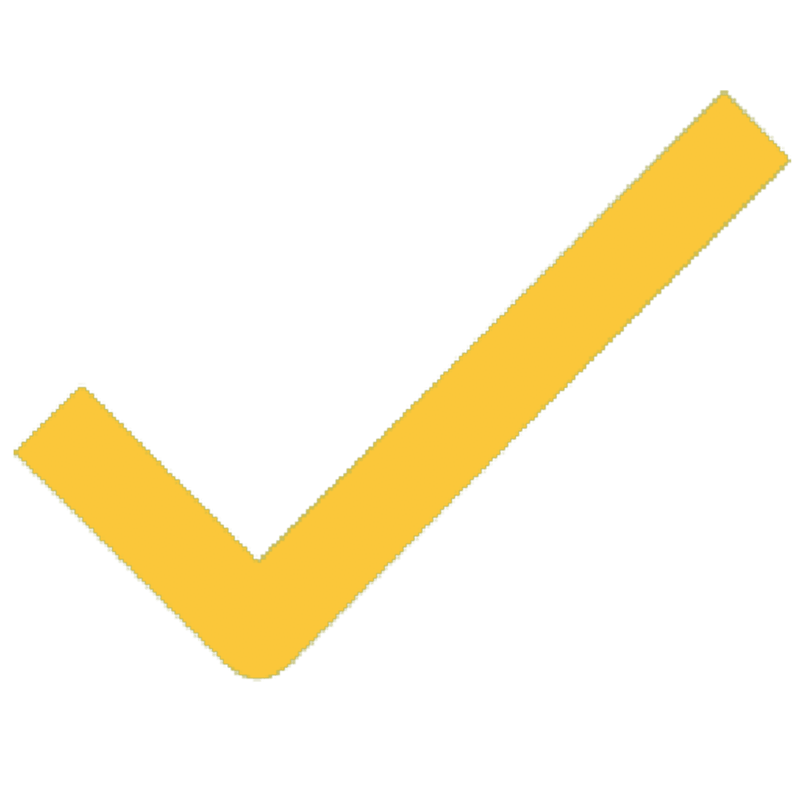 AI-Powered tool that fulfills your writing needs with one click. This tool easily corrects more than 250 types of grammatical errors instantly.I have been using this tool for the last 3 year. I would say this is an awesome Grammar checking tool and recommend to every blogger and writer to use this tool. I am happy with the way it works. So I started writing this review on Grammarly. Grammarly claims to proof-read your work in real-time. It is like having your English teacher over your shoulder all the time (well, that is creepy but you get the point). And it delivers! My experience with Grammarly has been awesome, it tracks almost all the mistakes I make and points it out in real-time! It is far ahead of its competition in this regard. Let us talk about some of Grammarly’s best features! There are several unique features, and most of them can be obtained through the FREE version of Grammarly. Apart from that an advanced grammar checker than well the plagiarism checker provides essential vocabulary enhancements suggestions. Grammarly Cards (Included in Free) – besides just flagging where it detects issues, it also gives comprehensive explanations of grammar rules and tips for how to avoid similar mistakes in the future. 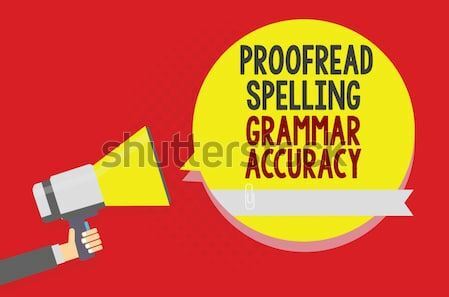 Reporting (Included in Free) – like in 8th grade, you can receive a report detailing your accuracy in grammar, spelling, plagiarism, and vocabulary. Instrumental in helping you improve over time. Language Preferences (Included in Free) – easily switch between American, British, Canadian, and Australian English dialect by navigating to your profile and changing your language preference. Plagiarism Checker (Premium Only) – Grammarly will scour the corners of the internet to cross-check and ensure no plagiarism was conducted. Grammarly neatly explains the reasoning behind every correction so that you make a better decision while forming phrases or to correct an issue. Grammarly shall never disappoint you when it comes to improvising quality contents. The positive side of the tool is that it checks your content for free at a very fast speed. Grammarly works better online than any other grammar checker I have tested. Within just a few seconds, the tool displays confused words, typing errors, punctuation mistakes, and spelling mistakes. I’m proud to say Grammarly helped me to improve my Grammar by almost 80%. I’m working on improving it even further. The customer support of Grammarly can be only approached through emails. There is no provision of telephonic support. However, the email support is prompt enough to keep you at peace. It doesn’t catch all the mistakes you make. If English isn’t your first language, I’d say it catches less than 50%. 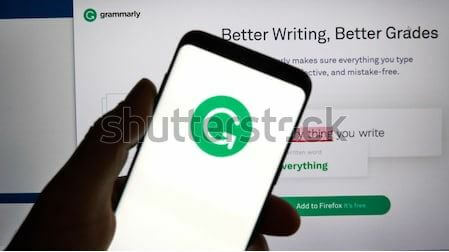 You can’t be to use Grammarly without the Internet connection on Web browsers. Grammarly provides a free browser extension for Google Chrome, Mozilla Firefox and Apple Safari browsers. You also have the option to enable/disable this and also you can get the Definitions and Synonyms via Double-Clicks. This free version contains most of the features of Grammarly Premium apart from an advanced grammar checker, a plagiarism detector and some vocabulary enhancement suggestions. In other words, the free version of Grammarly is ideal for writers and bloggers with a minimal budget for writing tools. Well, there’s a FREE version that can do a lot…for free. Grammarly’s free trial version is enough to check out minor grammatical and spelling mistakes. You can get yours by clicking this link. But, the free version is limited and provides detection and correction of up to 150 grammatical errors. I have been using Grammarly for a couple of years now, and all I can see is I can’t imagine writing without it. It has not only correct thousands of my spelling and comma errors but also, helped me to better my writing due to the suggestions is makes and nugget-sized explanations it gives. I recommend Grammarly to anyone who has the need to write better for business/academic performance or simply who wants to learn better English on the go. How to install Grammarly in Google Chrome, Firefox, and Safari? To install Grammarly in Google Chrome, Firefox, and Safari. Please follow the step-by-step guide below. Step 1 Open Google Chrome & head to Chrome store to install Grammarly browser plugin. Also, Safari users have to install the extension through the Safari extension page. Firefox users shall have the same method as of other browsers. Step 3 The official version of Grammarly extension will appear on the page. 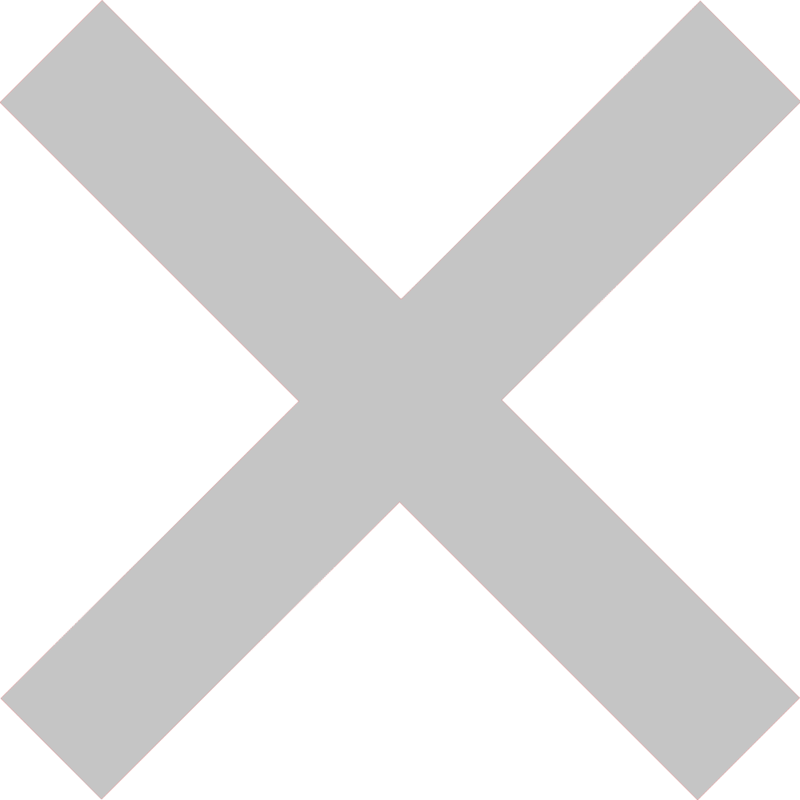 Click on download to install it within the browser. Step 4 As soon as it completes installing. Restart the browser to make use of the Grammarly. 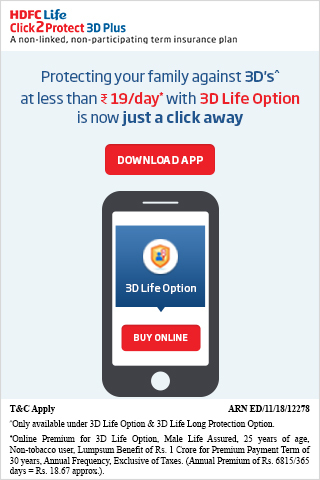 NOTE: You may need to register an account to use the browser extension. Grammarly browser extension will help correct grammar & spelling mistakes and offer suggestions. I’ve found Grammarly to be an indispensable tool for content marketing and SEO. After discovering Grammarly and everything it could do to help me, my stress level went down, and my productivity went up.I highly recommend anyone choosing a career involving writing, or wanting to improve their written skills, start using Grammarly today. 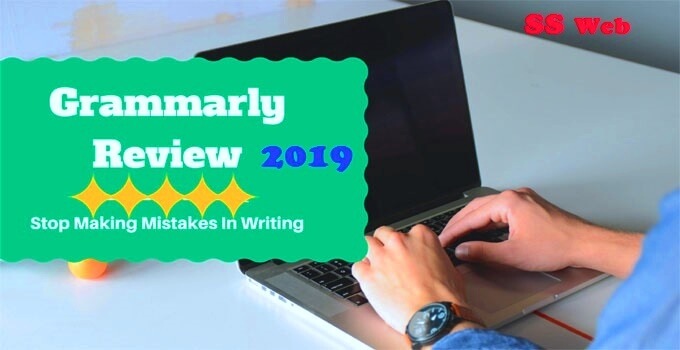 I hope you enjoyed this Grammarly review 2019 and if you haven’t yet, let Grammarly help you improve your writing now. Good Luck, see you next time!